The Irish National Heritage Park, Ferrycarrig, Co Wexford. 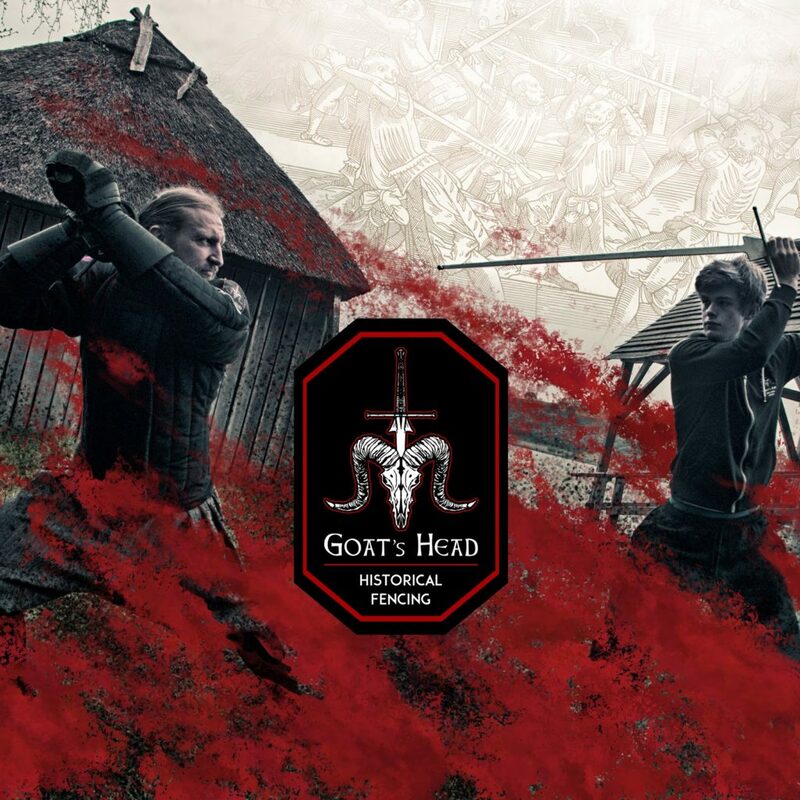 These classes will cover the basis for combat with the Longsword as documented in the German tradition dating from the 14th century to the 16th century. Learn how to use a longsword defensively and offensively, using techniques originally devised by and taught to knights and nobles throughout the medieval period in Europe. 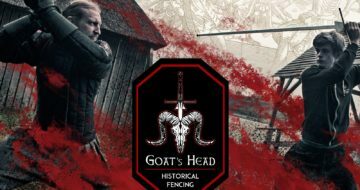 These classes will give each participant a solid grounding in the principles of Historical European Martial Arts (HEMA) and will be taught by the Head Instructor from Goat’s Head Historical Fencing. This course will be running from 10am to 4pm.